is perfect for whatever occasion. spring and step into summer. espadrilles will make your feet shine anywhere. Our collection of espadrilles comes in leather, suede or soft canvas - from classic espadrilles to espadrilles with fun and flirty details. 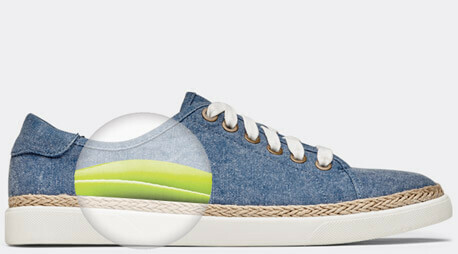 At Vionic, our goal is that your feet are as comfortable as they can be while wearing shoes that are up to date with the latest fashion trends and styles. Our espadrilles are no exception. 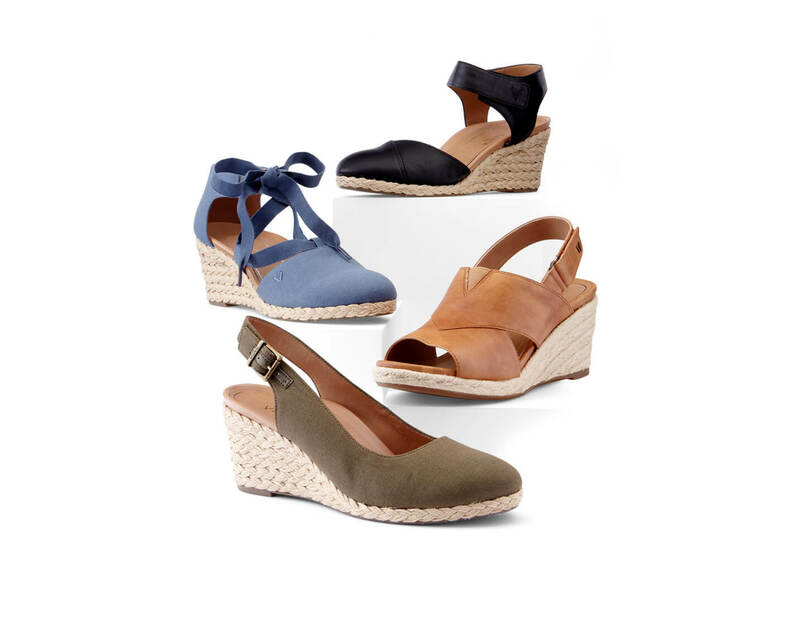 Our wedge espadrilles are made to provide comfort and style, and they can be worn anywhere. 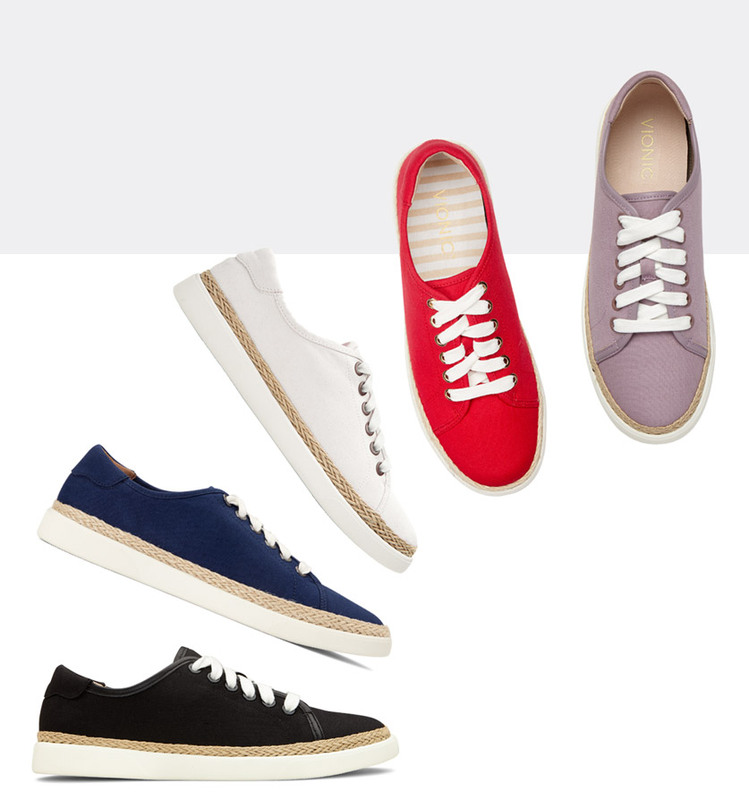 If you’re looking for the casual canvas look without a heel, we also offer sneakers and slip‑on shoes with the espadrille‑infused woven texture feature on the sides. For a shoe that can be worn any day, shop comfortable women’s espadrilles today from Vionic.